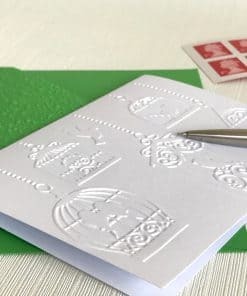 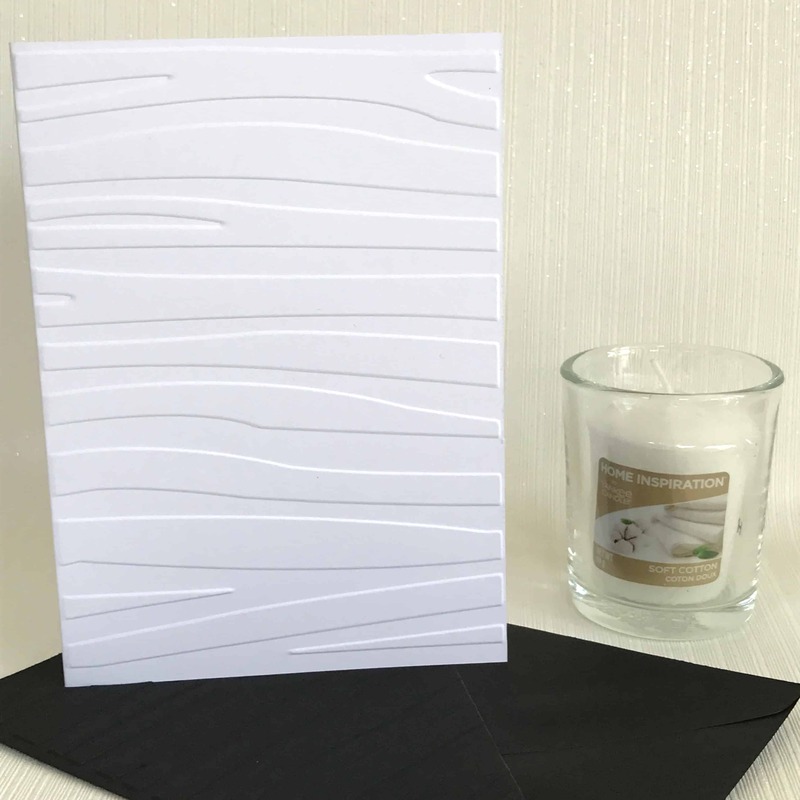 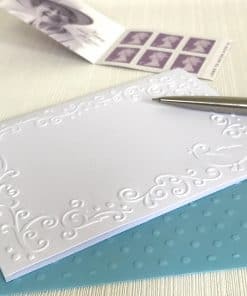 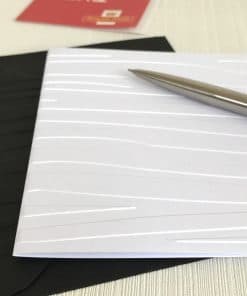 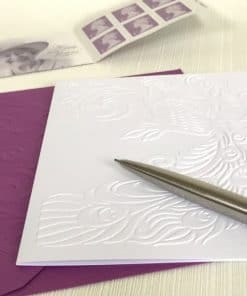 A beautiful handmade set of 6 cards embossed with a zebra print, which are perfect for many occasions. Any dog lover would be delighted to receive these note cards. 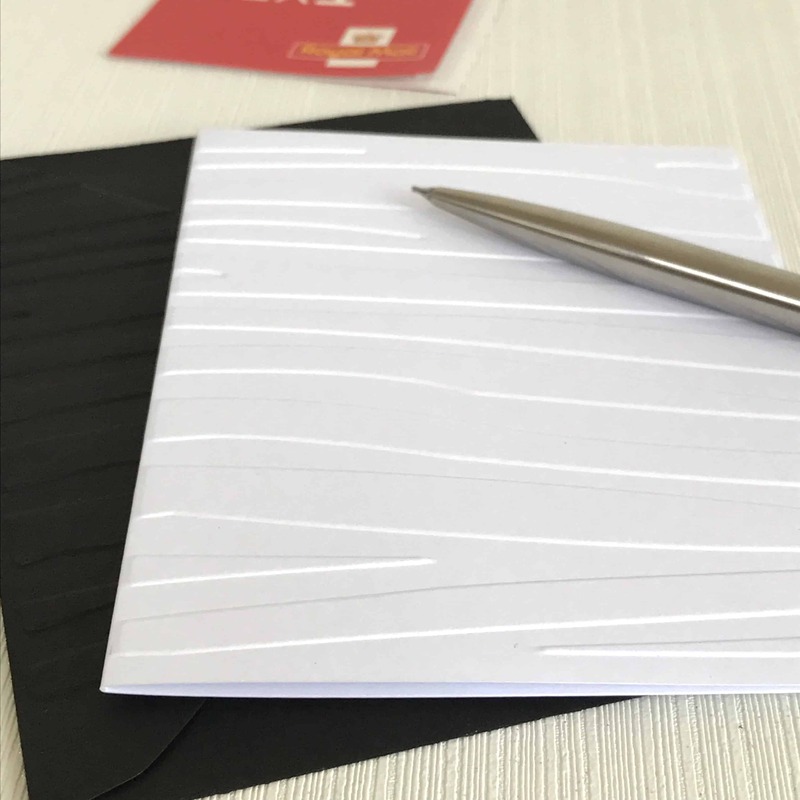 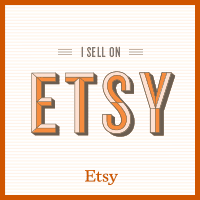 Keep spare packs at home or in your desk at the office and never be caught without a card again!